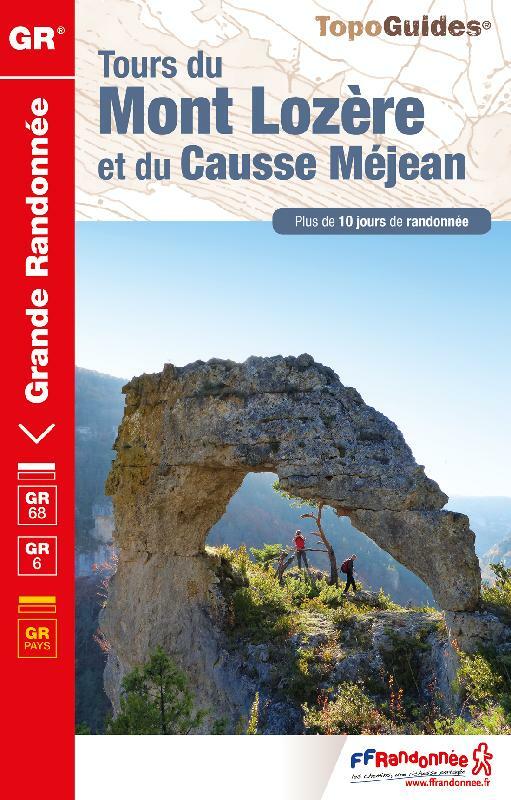 The GR6 runs west-east, through the Gironde, the Cévennes and the Provence. Parts of the trail are equal to the E7. Be aware that the region around the Luberon might be closed all summer (july-august) due to risk of forest fires. Looking for info in English...maps,guide books, lodging, etc. 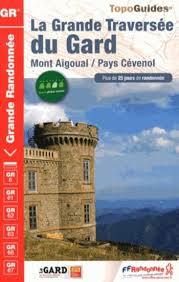 I with to go on the GR6 in the Luberon region. Has anybody done it? What period of the year? 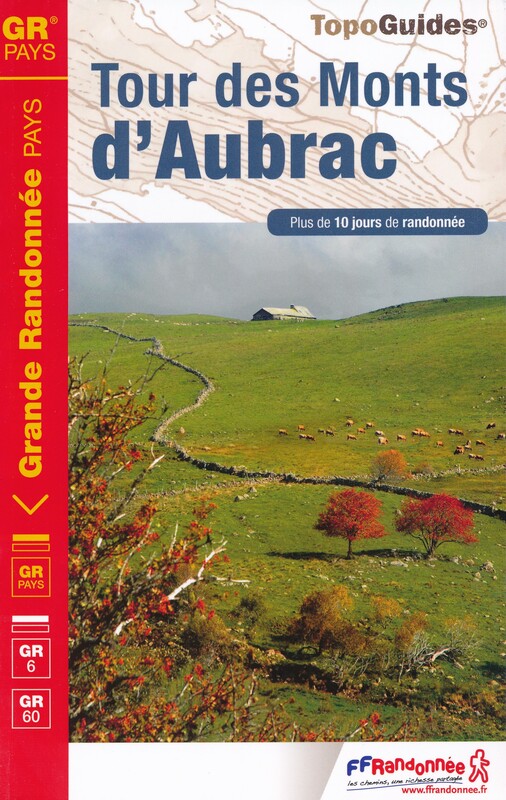 Hi Idith, ages ago I hiked around the Luberon, not the GR6 but GR9 or GR97. This was April. It was cold but pretty. And no other hikers. I would not go there in July and August, because of the heat.